The Samoa Rugby Union welcomed a much-needed $50,000 injection to its bank accounts yesterday. 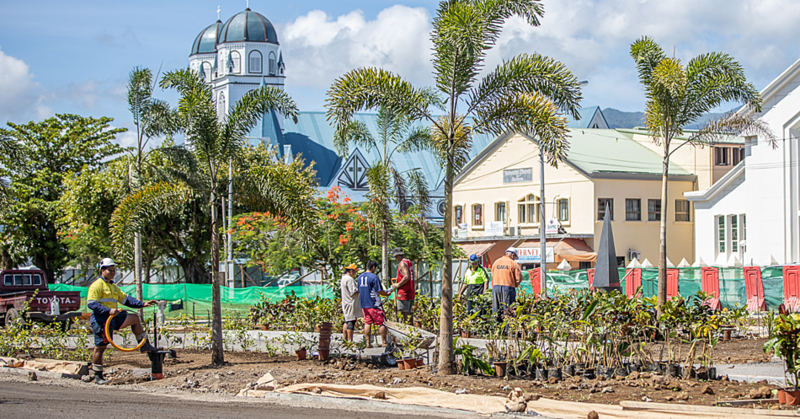 The money came from the Samoa National Lotto. 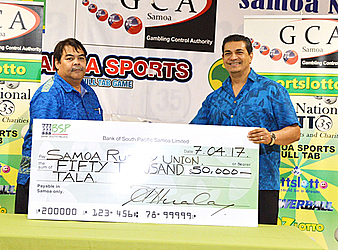 The Chief Executive Officer of the Gambling Control Authority, which runs the Lotto Samoa, Tuala Jack Tuala, presented the cheque. “Today’s donation is the ongoing support by our government through the Samoa Sportslotto to the Samoa Rugby Union,” Tuala said. 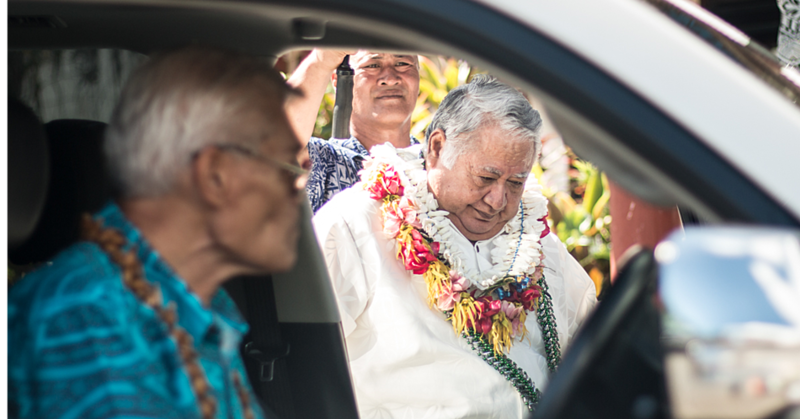 The C.E.O of the Samoa Rugby Union, Faleomavaega Vincent Fepuleai, received the donation. “On behalf of the S.R.U, I receive this cheque of $50,000 with gratitude,” Faleomavaega said.